We all want the best for our kids. This is especially true when it comes to their diets. Most parents try to make sure their children have a healthy varied diet, but it’s not always easy to please picky kids! This is why avocados are such a fantastic source of nutrition (nearly 20 vitamins and minerals) not just for adults, but for kids as well. 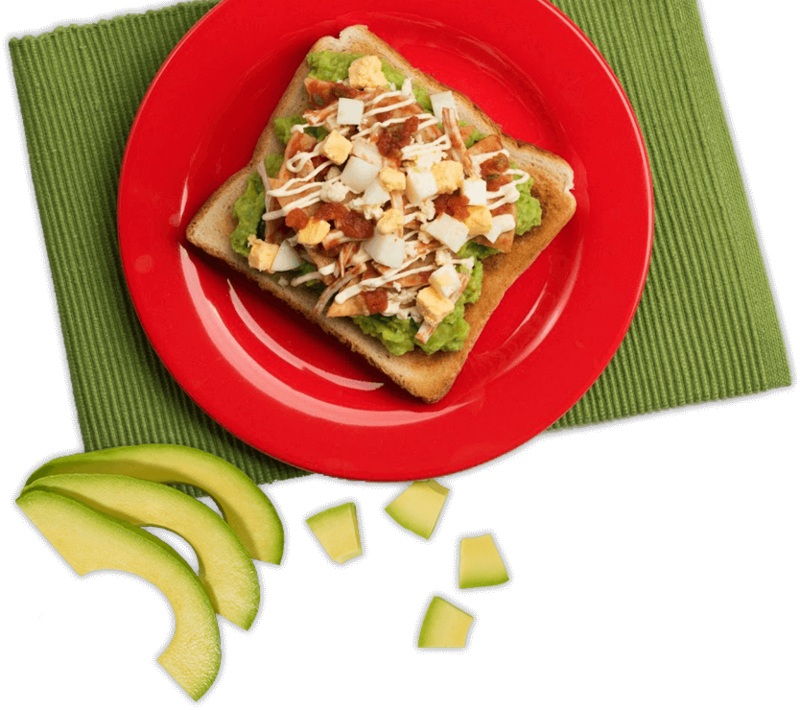 Avocados are naturally low in sugar and nutritionally dense, and they can also be used in lots of yummy recipes to keep both kids and parents happy. Limit calories from added sugars and saturated fats. Kids who eat a lot of foods that are high in salt and sugar and low in nutrients, that are marketed towards kids, will develop a preference for these foods. They will tend to continue to eat the same type of diet into adulthood. This can mean they are deficient in nutrients and may be more likely to develop diet-related illnesses. On the other hand, children who are used to eating a healthy diet with lots of fruit and vegetables from the start are more likely to continue these healthy eating habits into adulthood. 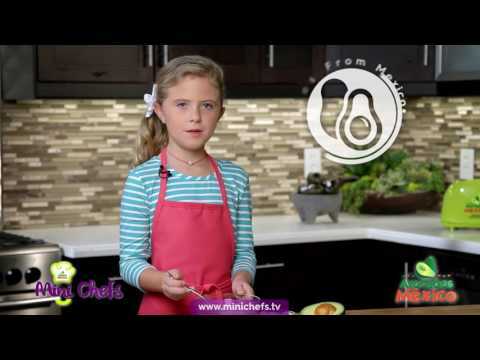 It doesn’t have to be a chore to make healthy foods for kids and to convince them to eat them. The easiest way to get your kids to enjoy fresh fruit and vegetables and other foods in a healthy diet is to introduce them from the start. According to the CDC, only one in 10 Americans eats enough fruits and vegetables, which means many don’t meet the daily requirement for consuming essential nutrients. Children are also not reaching their recommended intake of 1 to 2 cups of fruit per every 1000 calories consumed. This poses serious health risks to many Americans and could negatively affect dietary patterns for children later in life. 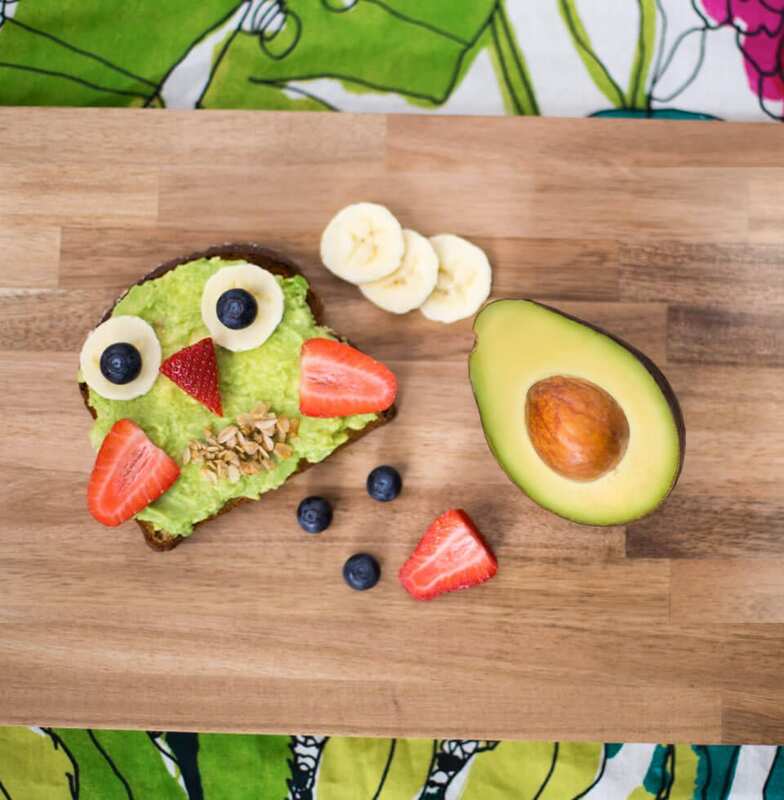 In response to these findings, Avocados From Mexico has partnered with Sesame Workshop to educate families about the health benefits of fresh avocados and the importance of maintaining a well-balanced diet. Good nutrition during infancy is vital to ensure healthy growth and brain development. Infant nutrition starts in the womb. Pregnant mothers should make sure to eat a healthy diet, both to ensure their own health during pregnancy and to provide nutrition to the growing baby. In particular, it’s important to eat enough good unsaturated fat. 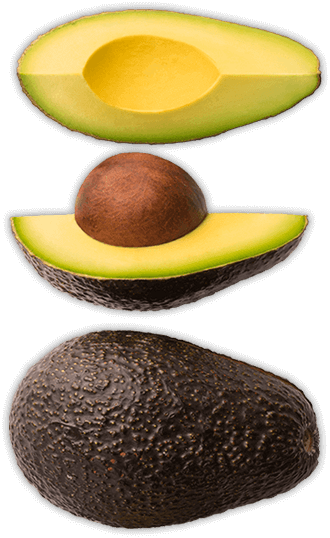 Healthy avocados have 6g of unsaturated fat per 50g serving (one-third of a medium avocado). Unsaturated fats are known to be important for normal growth and development of the central nervous system and brain. Fats help to carry vitamins that are needed for the baby’s development and help to build a healthy brain – in fact, the human brain is nearly 60% fat so it’s essential to make sure you’re eating enough of it when you’re growing a new human! 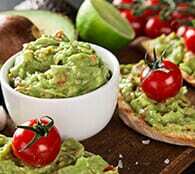 Avocados are a great natural source of unsaturated fat, providing 6g per 50g serving for mom. Folate is another nutrient that’s vital during pregnancy and pregnant women should consume 400 mcg of folic acid every day in the first trimester. 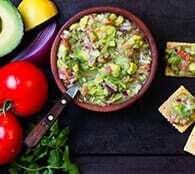 Healthy avocados provide a good source of folate per 50g serving (one-third of a medium avocado). Folate is important for proper brain function. Consuming adequate intakes of folate/folic acid may reduce the risk of premature births and birth defects. Once your baby is born, he won’t need anything but breast milk or formula for the first six months of his life. If you’re breastfeeding, you should keep up your healthy diet. When it comes to weaning time, avocado makes an ideal first food, not only because it is nutrient-dense, but also because it’s soft and has a neutral flavor. 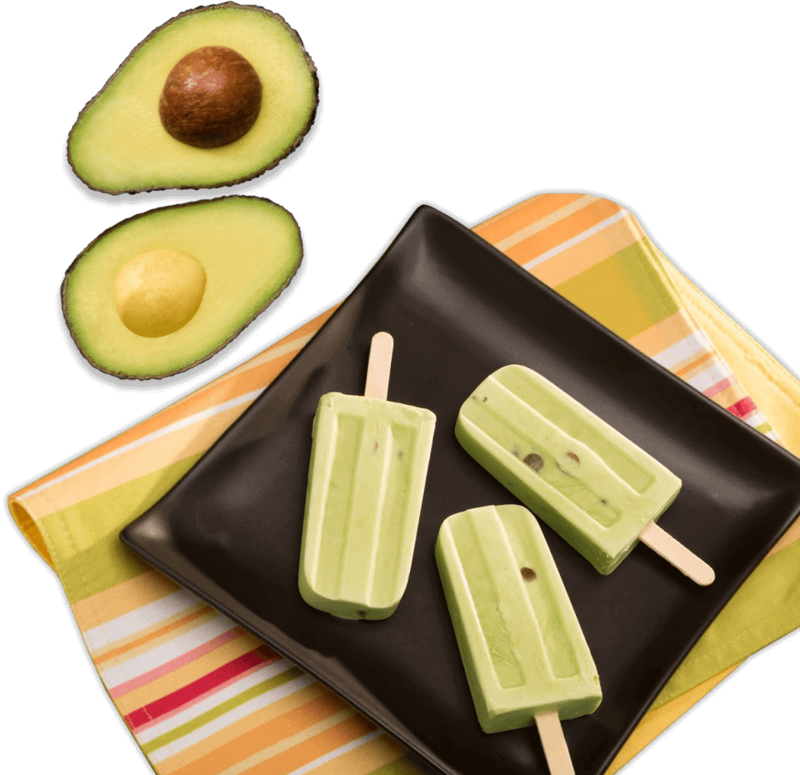 Most babies love the smooth creamy texture of avocado and it’s great to introduce as a sugar-free fruit option. *Before starting or introducing new foods, parents/caregivers should consult a physician or healthcare provider. Once kids hit toddler age, the food battles really begin, but it’s more important than ever to make sure your kids are getting quality nutrition during their first few years. Young children are very active and need a lot of calories to keep their energy levels up and for growth. Toddler tummies are small and fill up quickly, so it’s best to offer multiple small meals and snacks throughout the day. As toddlers can be inconsistent about the amount they eat day to day, it’s important to provide nutrient-dense foods, such as avocados, so that when they do eat, you can be sure they’re getting some goodness into their bodies, rather than just empty calories. Vitamin C – an antioxidant that promotes healing, and helps the body absorb iron; it’s recommended to get antioxidants through healthy foods, like avocados, and not supplements. Avocados contain 15% of the DV for vitamin C for toddlers. 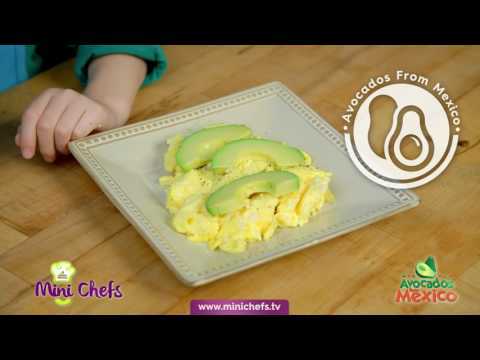 Vitamin B6 and pantothenic acid – healthy avocados are an excellent source of two essential B-vitamins for toddlers. 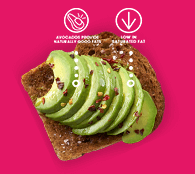 Good fats – Avocados provide 2.5g of monounsaturated fat and 0.5g of polyunsaturated fat per 25g serving. 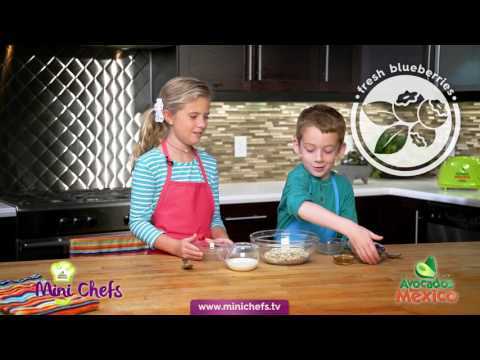 It’s important for kids to keep up with healthy eating habits as they grow. 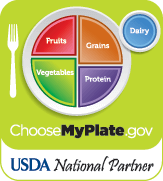 It’s not always easy to control your children’s diet when they get older and you don’t have as much control over what they eat, but you can encourage kids to eat a healthy diet by buying and preparing healthy food. Healthy avocados contribute nearly 20 vitamins and minerals that growing children need. 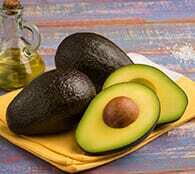 Plus, they’re a source of naturally good fats which help the body absorb fat-soluble nutrients without raising LDL (“bad”) cholesterol levels. Being sugar-free is also a huge bonus as eating too much sugar in childhood can damage teeth and cause excessive weight gain, which may lead to obesity in adulthood. 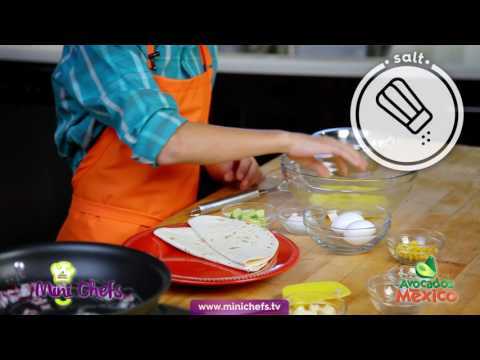 Getting kids involved with cooking and preparing their own food is another great way to encourage them to try new foods and eat fresh and healthy meals. Because avocados are so versatile and have a mild and creamy taste, it’s usually easy to get kids to eat them. Even if your child isn’t keen on plain avocado, they’ll probably enjoy it in the form of guacamole or a smoothie!